We offer a number of paving options, so you always have the polished look you need for your Greenville, Simpsonville, SC area home or office. Paving in Greenville – Finding someone to complete paving at your Greenville, Simpsonville, SC home can be a challenge. How do you know who has the right equipment and will complete your job like you request? You want to make sure the finished product is good quality and exactly what you have envisioned. 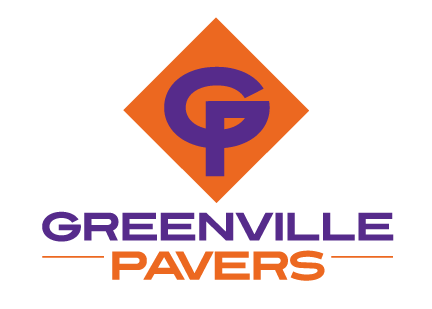 At Greenville Pavers, our team of industry professionals has over 75 years of combined commercial and residential construction experience, and we are dedicated to providing you with paving options that exceed your requirements. Driveway Paving – Having a paved driveway can make all the difference when it comes to maintaining your vehicles and giving your home a completed look. We can assist you with driveway paving, so your home looks beautiful year round. Patio Paving – If you want to create the perfect outdoor living space, patio paving is a wonderful way to add your own design elements while providing a permanent place for your family and guests to enjoy the outdoors. Concrete Paving – Did you know concrete paving can be more than just a plain surface? We offer multiple options for your concrete surface, including staining, stamping and engraving, to provide you a luxury finish you will enjoy. 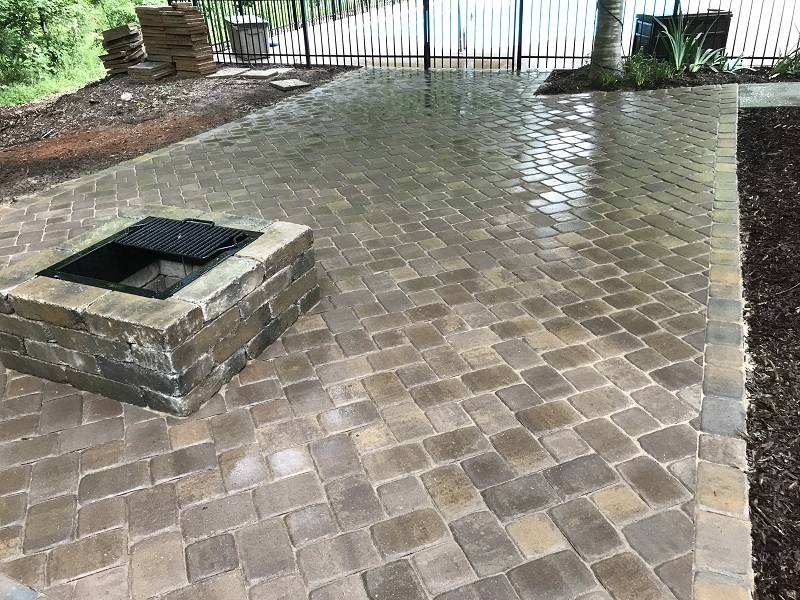 At Greenville Pavers, we offer a number of paving options in Greenville, Simpsonville, Spartanburg & Anderson, SC, so you can have the polished look you need for your home or office. Our company’s success was built on service, credibility and trust, and we stand behind our work. We will do whatever it takes to ensure your satisfaction! Call us today to find out more about our paving services. We look forward to working with you!